Today’s post will be a quickie to let everyone know about a new LGBTQ romance group on Facebook. I’ve joined it as an author, but the focus is really on readers. I know, there are a million groups like this, so why this one? Because it grew super fast, and there’s buzz. I expect it to be really active, and for readers that follow the genre it should be a fountain of news. 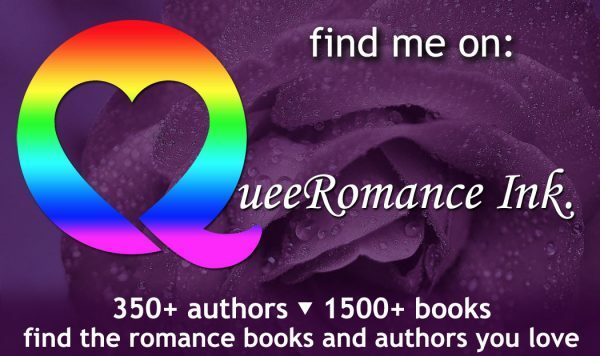 If you’re interested, follow the link: GayRomanceReadersAndAuthors.